Welcome to the March 2019 Wrapup a look back at the highlights of March, also in this edition - A request for your feedback. That's a wrap for February! It'd be super convenient if a total was shown for the various Products/Services, Domains, and other products! I have a client with a TON of domains. Active, Expired, Transferred, etc... It'd be a real time saver, if those counts could be also be included within the appropriate section. I realize that there's a total count up top, in the Products/Services box, but some of these pages and up becoming *super* long to scroll back and forth in. Welcome to the October 2018 Community Wrap-up a look back at some of the highlights from the community over the last month. 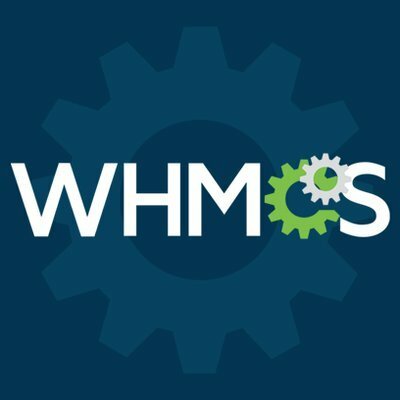 WHMCS.Community is here to help you so please do send your feedback thru! Welcome to the September 2018 Community Wrap-up a look back at some of the highlights from the community over the last month. WHMCS.Community is here to help you so please do send your feedback thru! 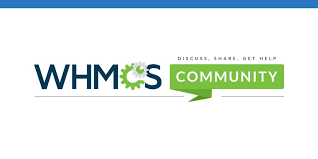 In Mid September we closed off the WHMCS v7.6 Release Board and moved the threads into the main parts of the community, i'd like to thank everyone that contributed to the board during the time we had this board open, your assistance and contributions to this board where fantastic and we will bring this back in all future WHMCS releases. That's a wrap for September! Now 7.6.x has been in the wild for well over a month we're shutting the board down and moving the threads to the appropriate thread in the community existing threads can be replied to in this board while we move them to their new home. Thanks for making the 7.6 release board a success, we will return these boards with future releases as they do prove to be popular with the community. When running a business we all experience abandoned orders or accounts that are overdue. These can cause the Active Client Count within our installations to be more than the actual number. Therefore, we would recommend using the following configurations within your installation to suspend and terminate any unwanted products, services, addons or domains. 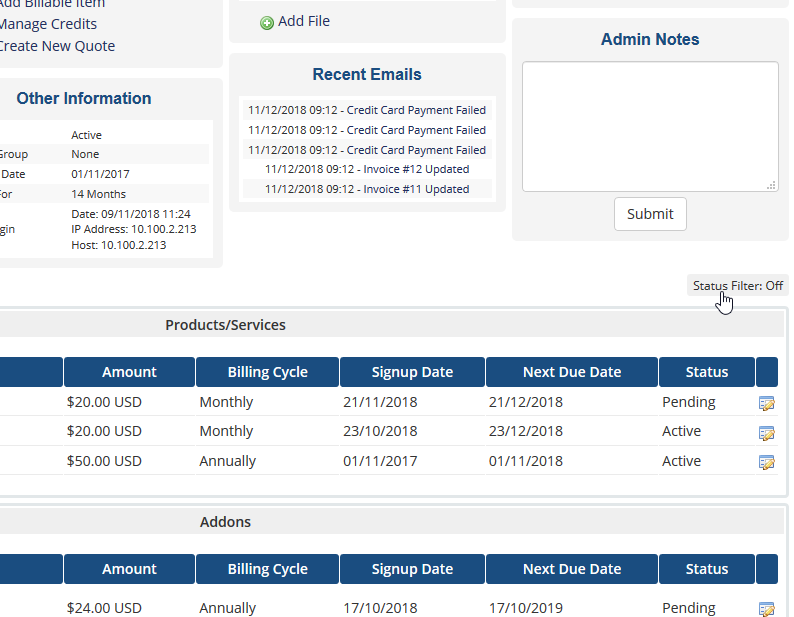 When displaying your payment options during the final stages of the checkout process, the available payment gateway options are shown as text – in a number of different ways based upon the order form template being used. If we wanted to make this more attractive, we could replace the text of any or all of the gateways, with an image or logo, by editing the viewcart.tpl template within the active order form template. A community member David Duarte has provide a range of templates that will help users develop their Domain Renewal Notices. Tell us about the new invisible reCaptcha feature in version 7.6! 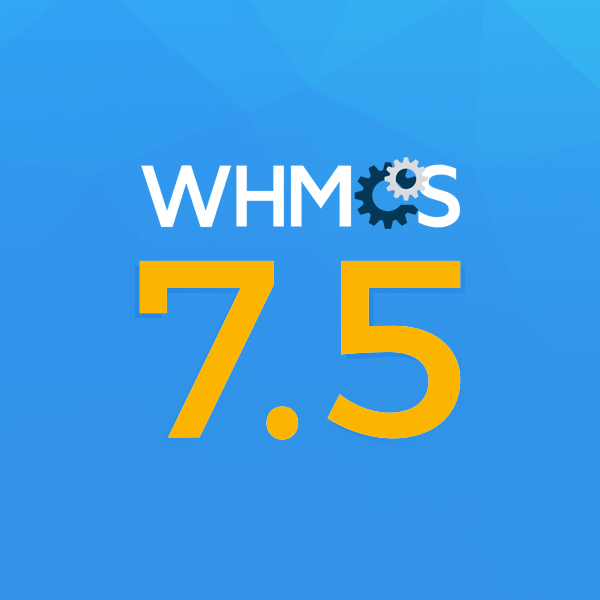 Tell us your experience of the new WHMCS Namespinning service in v.7.6! In 7.6 Beta we have added support for 2Checkout Inline checkout style. We want to hear about your experiences with this feature! 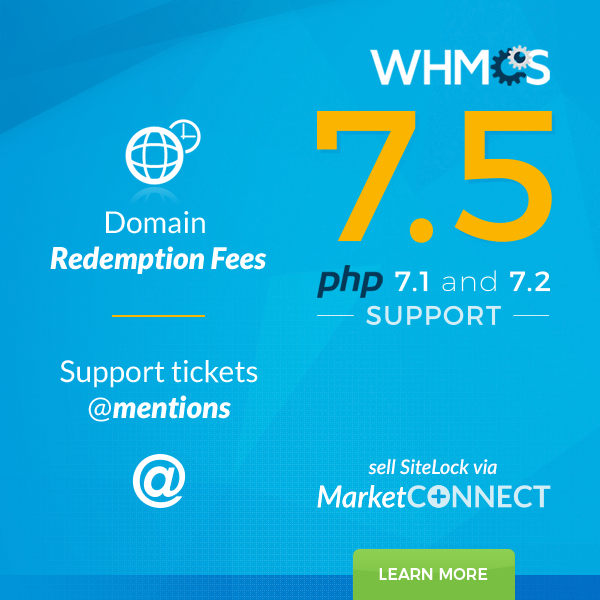 One of the key new features in WHMCS 7.6 Beta 1 is Domain Verification Support. During testing we want to hear about your experiences with this feature. Share your experience of minfraud v2 in the v7.6 beta! 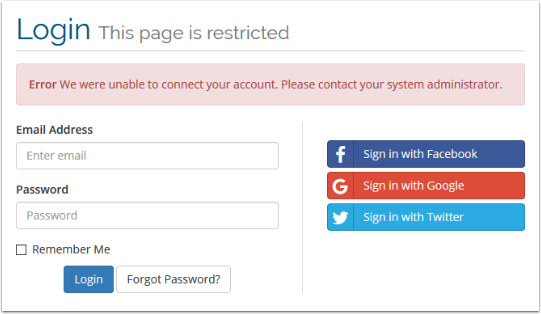 Twitter have made some changes to their API this week which impacts our WHMCS Sign-In Integrations more information on the changes Twitter have made are outlined on their community. In essence, we can no-longer override the Callback URL used by the Twitter App. Instead the Callback URLs settings on the Twitter Developer site now act more like a whitelist. The Callback URL sent by WHMCS must match exactly with the Callback URL specified in the app settings, or the login will fail. 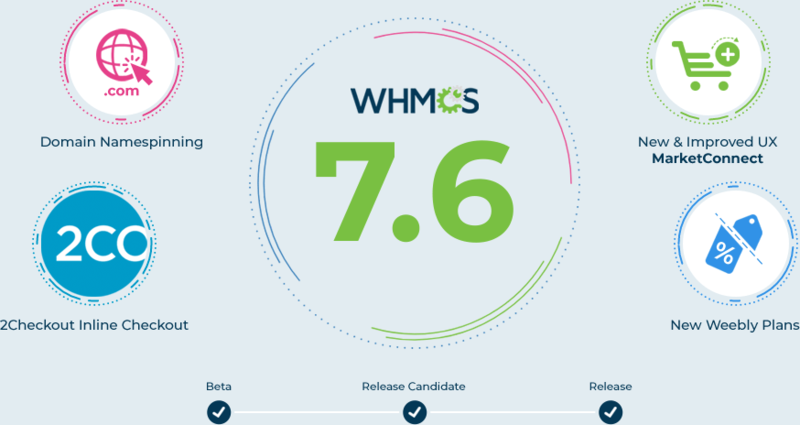 We are pleased to announce the launch of the WHMCS 7.5 public beta. Our public beta program gives you direct access to try our early pre-production releases and help test and contribute to the development process. 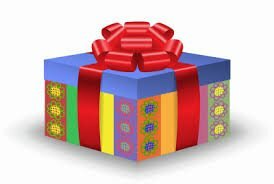 To get started, read this post. How are you using our new HipChat & Slack intergrations? 2018 is a time to reflect on our community guidelines and remind everyone about these. In the last few weeks we've had a range of people not abiding by these, we want to take a minute to remind everyone about our guidelines and rules. 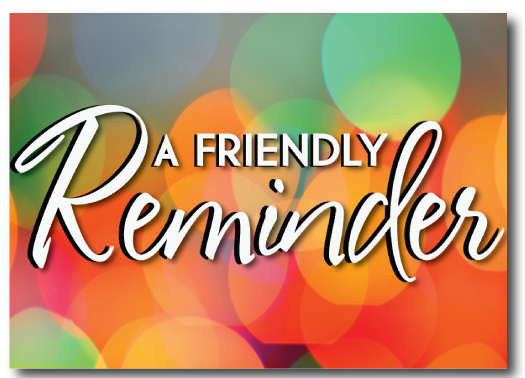 Please take some time to review the guidelines and remember these as you interact on the community during 2018. 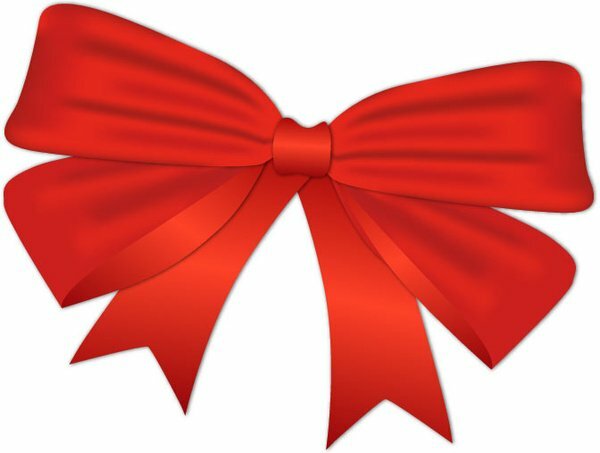 Welcome to the December 2017 Community Wrap-up. 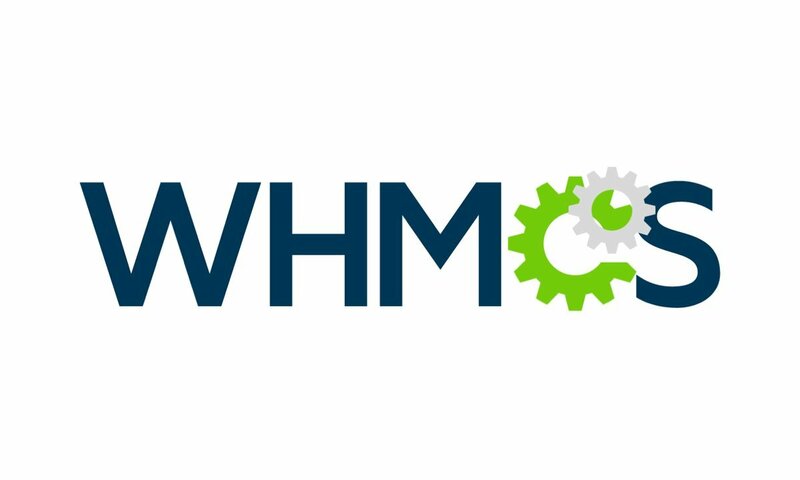 A look back on the statistics and top content for December on WHMCS.Community. We'll be posting a look back at 2017 on the community in the coming days. There was a lot that happened in 2017 and we'll begin unveiling some of our 2018 plans soon.